Runtime: 6 hours – 3D batteries not included. 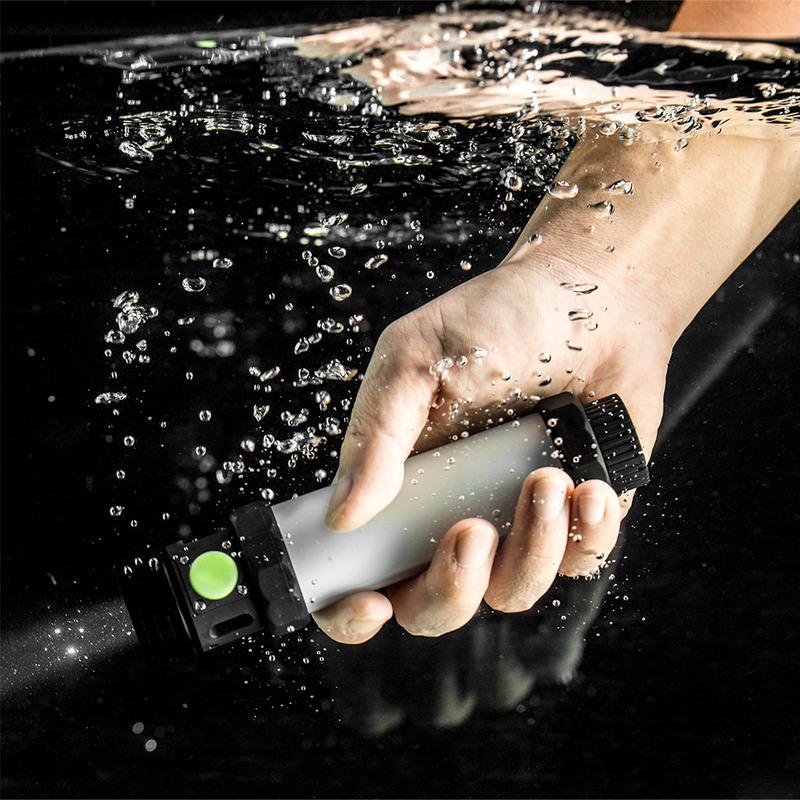 For Underwater Dive use, up to 30m Power Bank built-in can charge most phones. 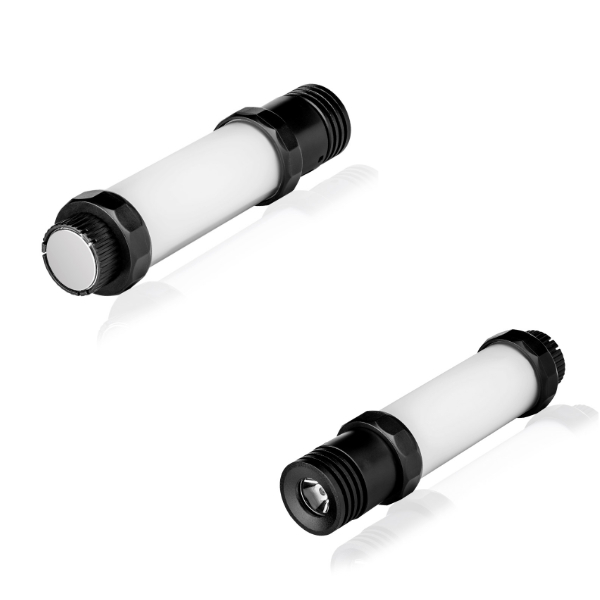 USB rechargeable 5 grades of brightnesses including SOS Red light Durable and shockproof Magnetic for attaching to metal objects. 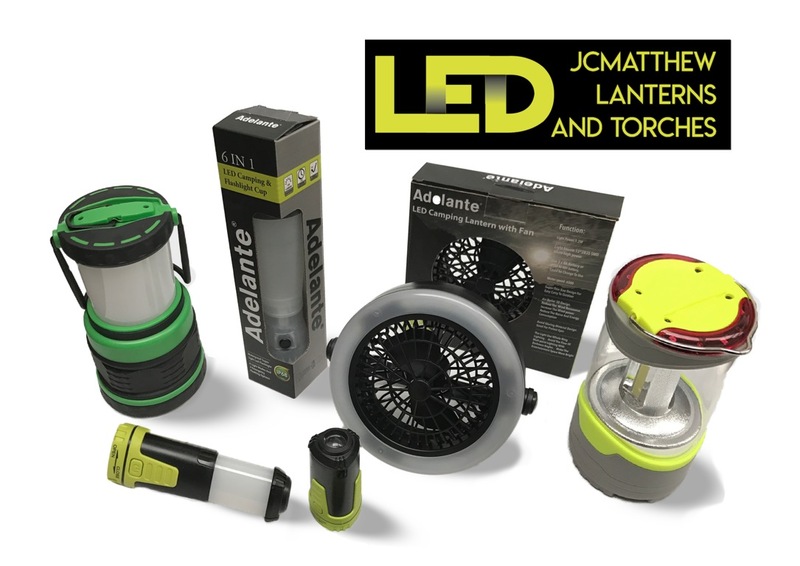 Flashlight 300 lm and Flat light 200 lm. 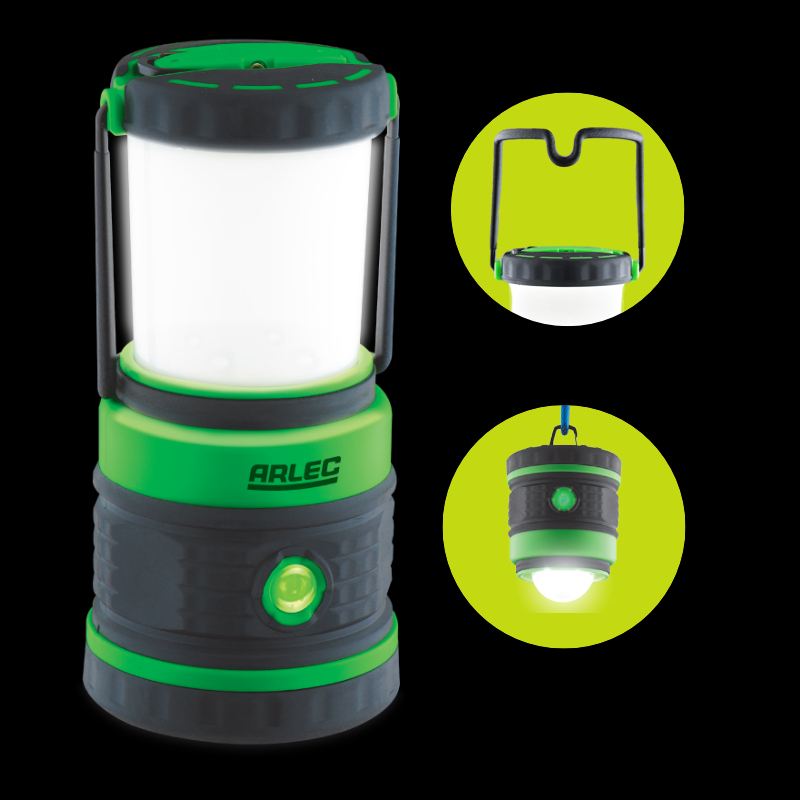 Floodlight up to 30 hours, Flashlight up to 4.5 hours. Contact us for more information. 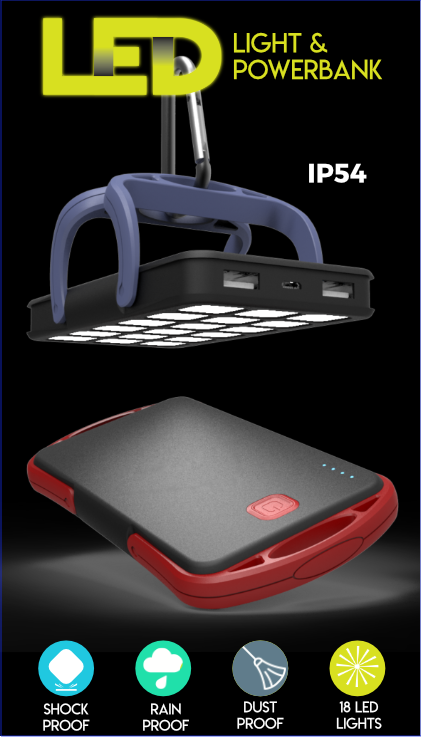 Waterproof grade IP54, waterproof, dustproof and shockproof. 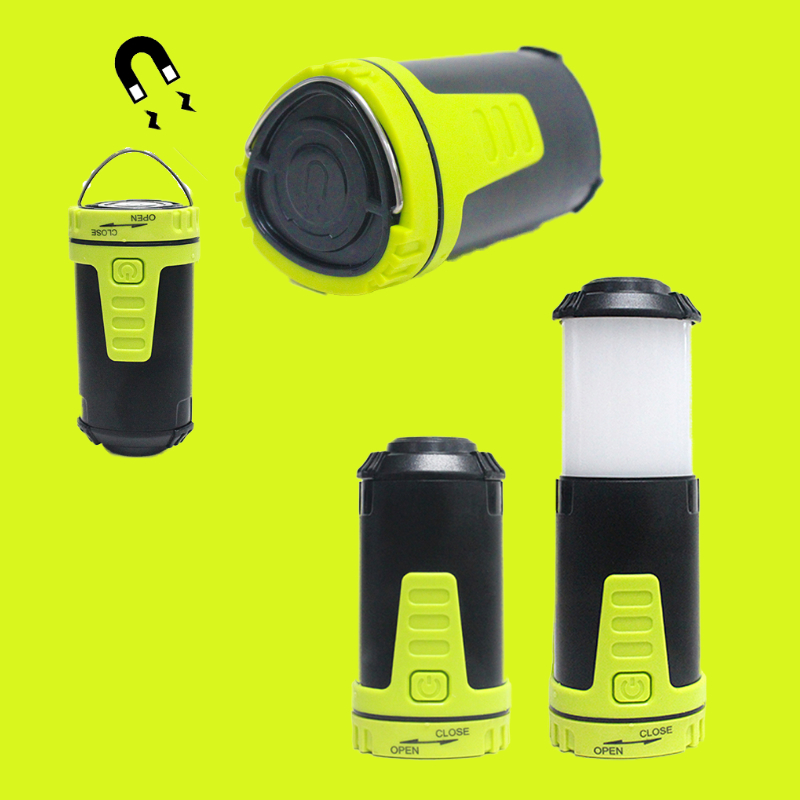 With 6000 mAh Li-Po battery and 18 ultra bright LED lights, this is one outdoor gadget. 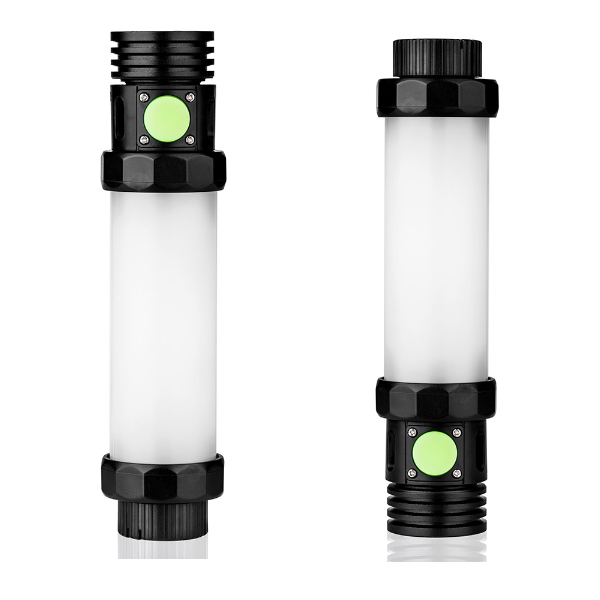 You can choose from three different modes: high light, low light and flashlight. 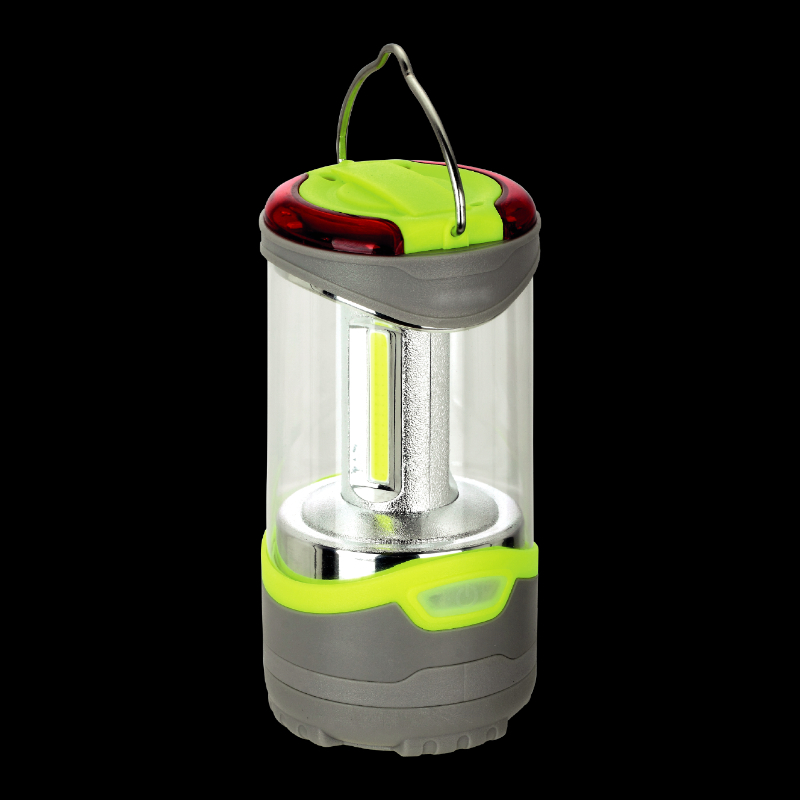 Silicone hook convenient as lighting for outdoor camping & other activities. IPx6 Weatherproof with built-in 2000 mAh battery. 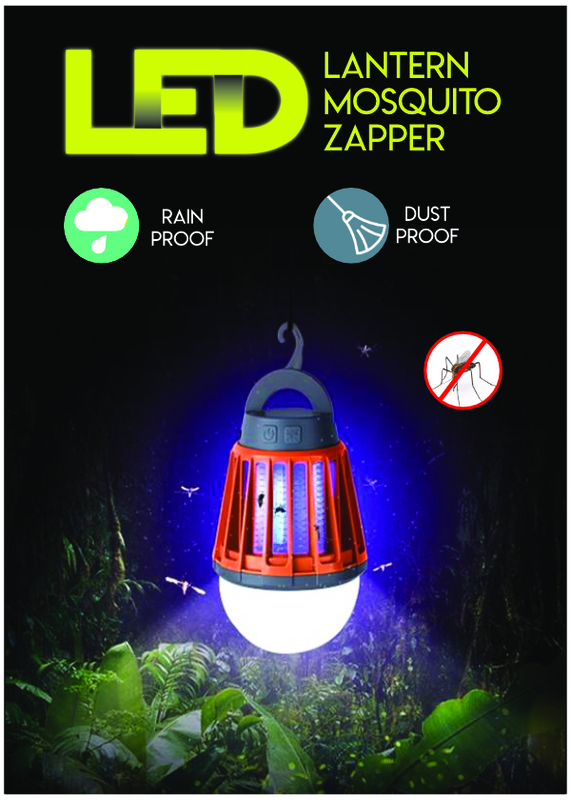 Not only do you get rid of mosquitos but it also charges your smart devices. It also serves as a strong Lantern. The hook mechanism makes it easy for attachment to tents, ceiling etc. You can even recharge it via USB.